Nikon D800 vs Nikon D800E 36.3 megapixels vs 36.3 megapixels, but one’s better, and more expensive. 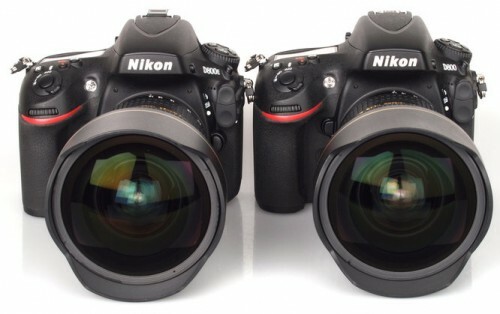 Nikon D700 vs Nikon D800– 12 megapixel full frame vamera vs a 36.3 megapixel full frame camera. 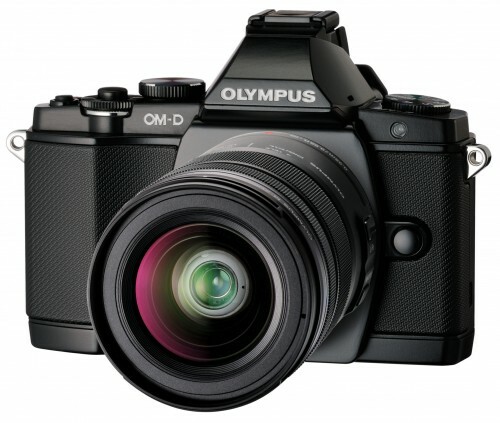 Not a real Digital SLR, but it sure looks and acts like one, the Olympus OM-D E-M5 gets a 2 month user review. The Sony NEX-F3, an entry level mirrorless camera, with interchangeable lenses. Not a Digital SLR either, but it has the image quality to match, in a more compact package. 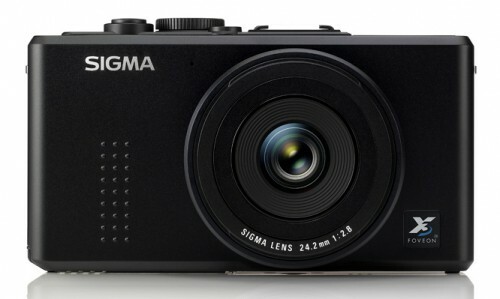 The Sigma DP2 Merrill is a compact camera, but with an APS-C Foveon sensor straight from the Sigma SD1. Sample photos can be found here. Focus on Imaging 2012 Show Report Roundup! 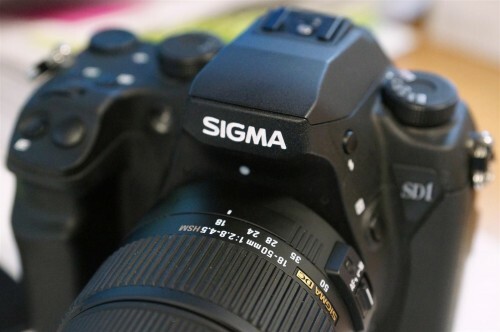 At the Birmingham NEC, Focus On Imaging runs from the 4th to the 7th of March 2012! It’s Europe’s biggest annual imaging show open to trade and public. You’ll be able to see the latest Nikon (D800, D4), Canon (EOS 5D MARK III), Olympus (OM-D E-M5), Fujifilm (X-Pro1) cameras and many more. You’ll be able to check out all the latest lenses from Tamron, Sigma, Samyang, and the major manufacturers. Popular stores like Jacobs, Jessops, CameraWorld, Calument will be there is special show offers. If you’re covering it and want a link, email me and I’ll post the link below! ePHOTOzine Focus On Imaging Exhibitor Guide. Canon, Nikon, Olympus, Pentax, Sigma Roundup! 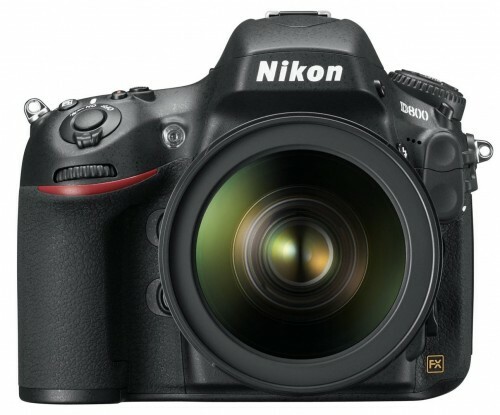 Nikon D800 and D800E, Full Frame 36.3mp Sensor, 4fps, 3.2inch screen, With or Without AA filter! Hands-On Review at ePHOTOzine. Olympus SH-25MR with GPS – Full HD, Stereo Sound, 12.5x zoom. 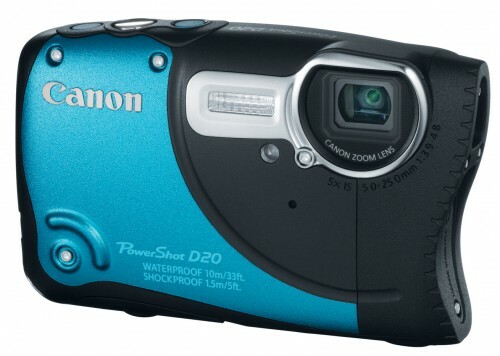 Olympus SZ-31MR Pocket Zoom, 24x zoom, 16mp backlit CMOS sensor, Full HD video stereo sound. 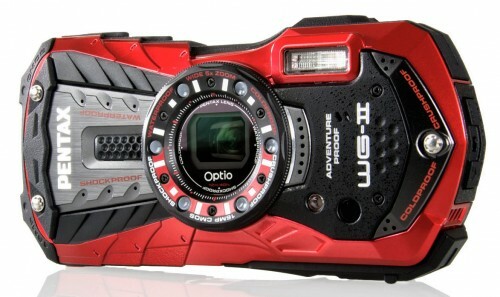 Olympus Tough TG-620 – 5m waterproof, 12mp backlit CMOS, Full HD video. Pentax Optio WG2, WG2-GPS – 12m Waterproof, one with GPS, one without, crazy design! Other reviews from around the web: Sony Cybershot HX9v Review at Cameralabs, ePHOTOzine, Pentax Optio RS1500 Review at PhotographyBLOG, ePHOTOzine, Olympus PEN E-P3 Review at TrustedReviews, Win an Olympus PEN E-P3 at ePHOTOzine.